2013 started off great with another trip to one of my favourite destinations – Myanmar! I was able to revisit some wonderful locations, see new and off-the-beaten path places while making new friends and developing my creativity. A visit to a village in the Chin hills was just one of the highlights. 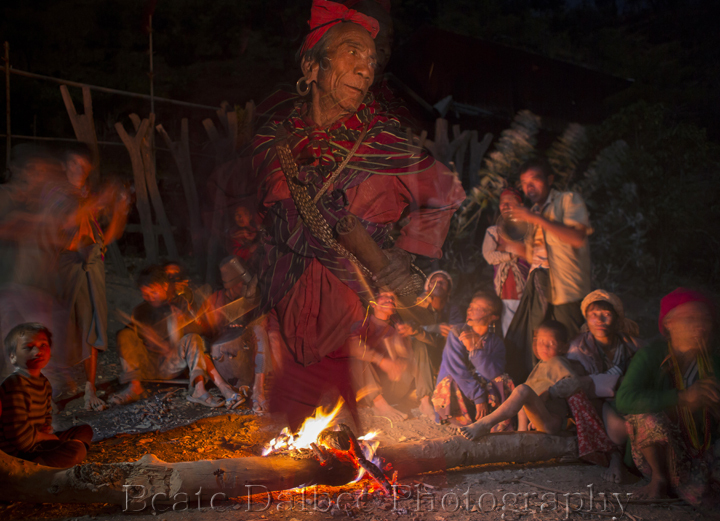 It was great to get a glimpse into the life and traditions of these welcoming people there. 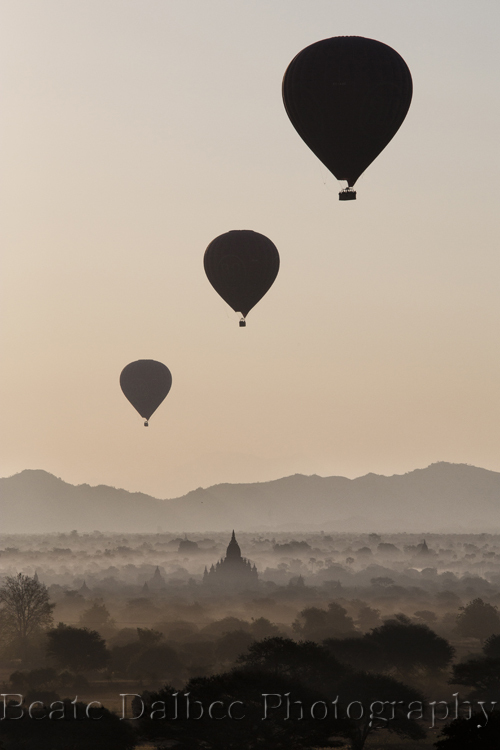 In Bagan I finally was able to take the hot air balloon ride I had wanted to do for such a long time – an unforgettable experience. The ancient city of Bagan is just an incredible sight. 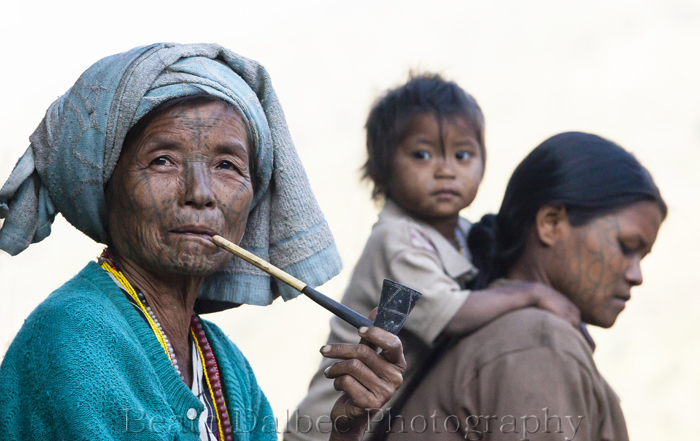 Myanmar is a photographer’s dream. 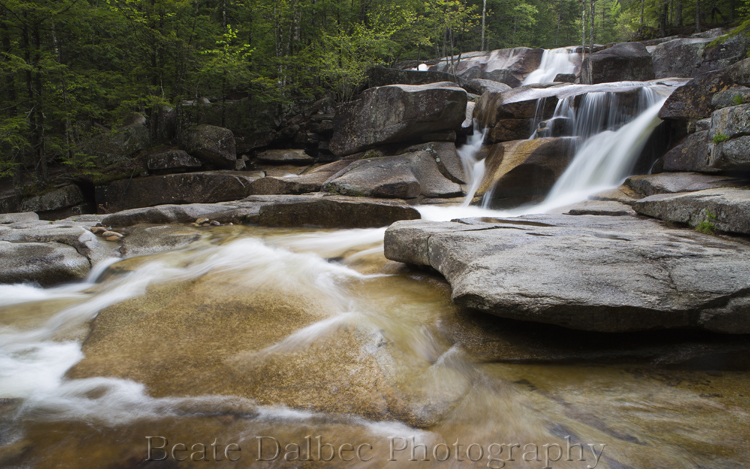 Please visit my website to view more pictures of this incredible place. Just follow this link. I returned home to New England just in time for a major snow storm and to be stuck inside for four days without electricity and running water. Only a few days after the power came back on I received an email requesting to license one of my Bison at Grand Prismatic images to the State of Montana for a nationwide advertising campaign! Needless to say I was jumping up and down with excitement. The picture was displayed on billboards, buses, trains and the Seattle ferry terminal. 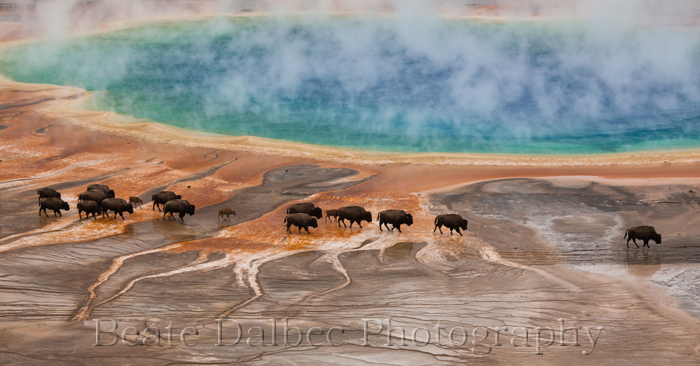 A different image of the Bison also proved quite successful in the Greater Lynn International Salon where it received the medal for best nature image. 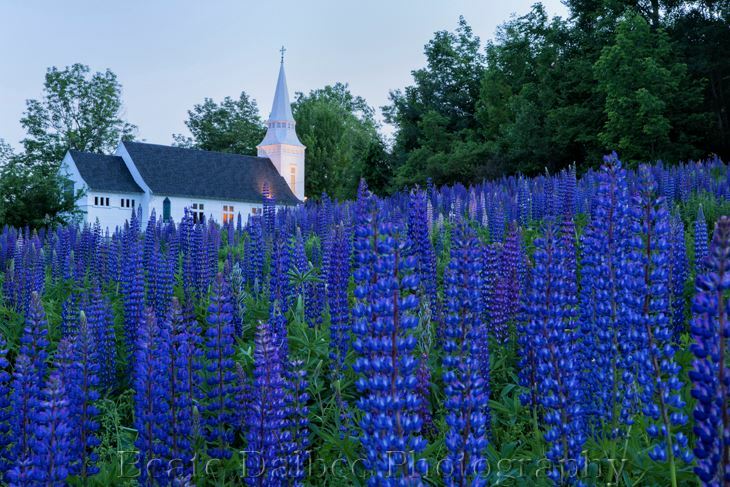 I spent spring and early summer exploring closer to home with a few trips to New Hampshire to photograph waterfalls, fields of lupine and other wild flowers. 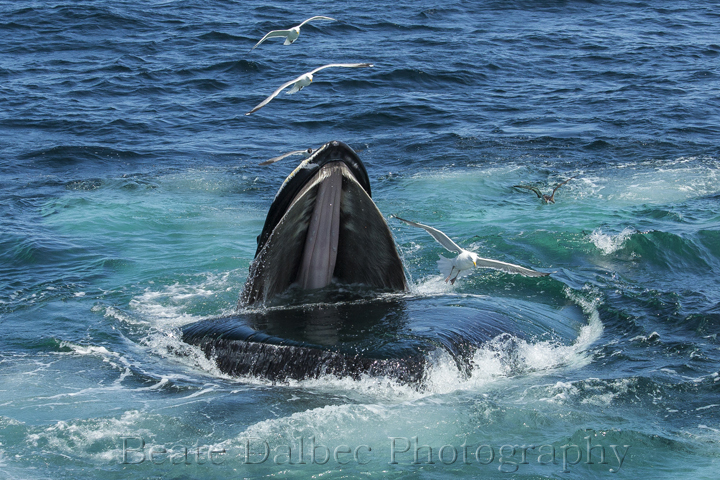 A day trip organized by NECWA provided a great opportunity to photograph Humpback whales off the coast of Cape Cod. In the fall I met up with my mother in Munich for a whirlwind 6 day trip to the Dolomites in Italy. 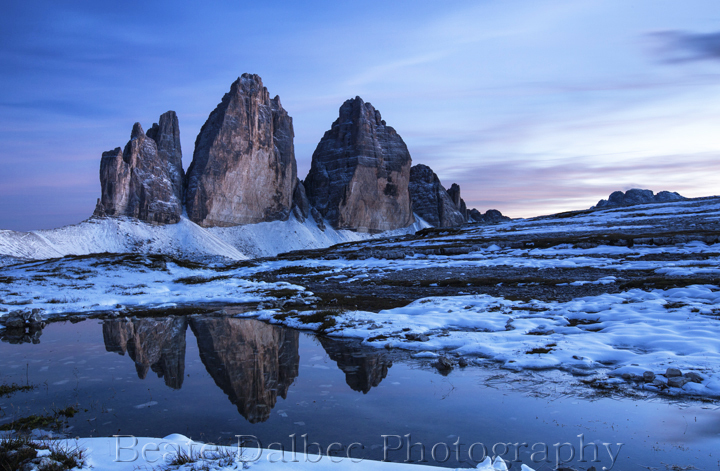 Our trip started with a snow storm during the first night at Tre Cime which resulted in some wonderful photography the following day. Oh, how I wished I had more time there! But the main purpose of the trip had been to visit with friends and family in Germany I had not seen in several years. 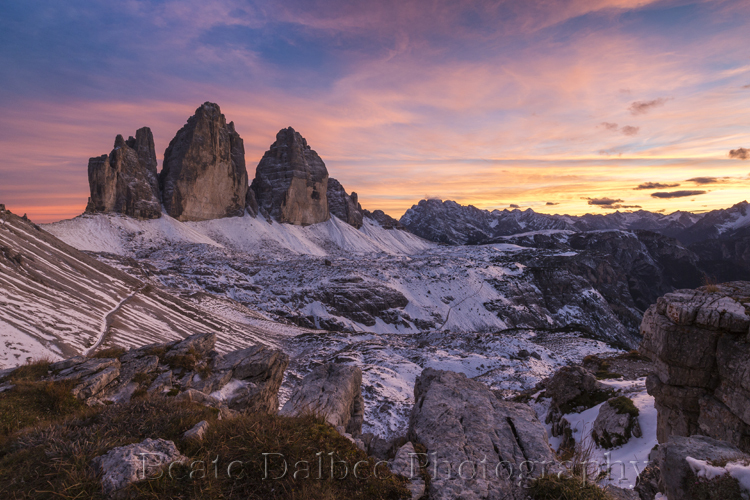 More images from my trip to the Dolomites can be found here. 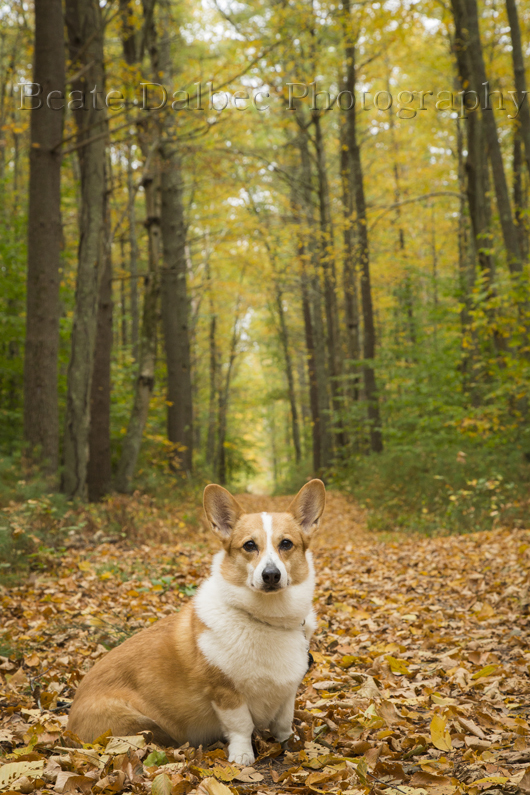 Through the year I also enjoyed photographing some of our four-legged friends. As some of you know my passion besides photography are horses and the art of dressage. Even so I do not own a horse anymore I still like to further my education and there was no better opportunity than the clinics by Arthur Kottas-Heldenberg from Vienna. He is an absolute master of this art and it has been an absolute privilege to observe and photograph him working with the horses and riders. I finished the year with an exhibit of some of my Myanmar images at the Great Ponds Gallery (in the Lakeville public library), which opened December 3rd and will be on display until January 21st (if you are in the area and would like to visit it, more information can be found here). Now a new year has begun. To find out what this year has in store for me, stay tuned. I am planning on keeping up my blog this year, something that had been a bit neglected in 2013. To see more of my photography please feel free to visit my website at www.beatedalbecphotography.com . Congrats on your mural of the bison and Prismatic Lake!! You are so welcome! You did some incredible work. A year to be proud of, I lead trips in Yellowstone and I am terribly jealous of your Grand Prismatic/bison shot 😀 – well done! thank you, Daryl! Yes, the bison shot was definitely one of those once-in-a-lifetime shots 🙂 . Still pinching myself about that one. 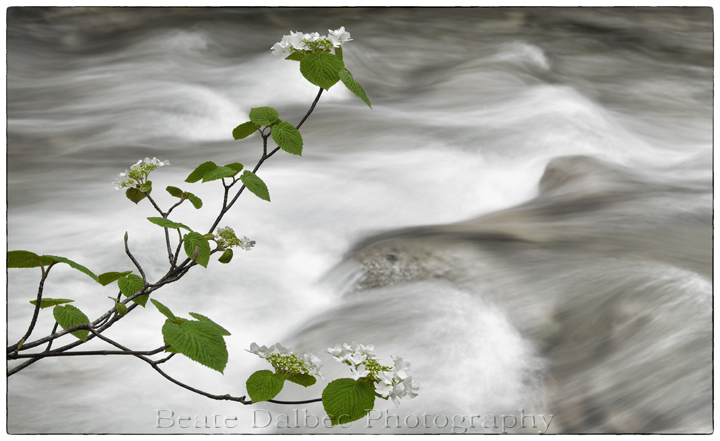 You had quite an exciting year and made some wonderful images Beate! Wishing you continued success on your visual journey in 2014.